Teenagers often get a bad rap for spending too much time on their phones or playing video games. But there's a west Valley 10th grader setting an example for all of us. Fifteen year old Makenna Breading-Goodrich is collecting coats in her garage for people in need. Makenna started collecting coats at the age of 9. After seeing a story on the news highlighting the needs of the homeless on the streets. Makenna knew there had to be something she could do. Makenna walked the neighborhood handing out flyers asking for coats to be donated to the homeless community. A few weeks later she walked around with her RadioFlyer wagon to retrieve just over a 100 coats to be donated. Makenna took her wagon and her coats to the Phoenix Rescue Mission to be donated. Makenna is now 15 years old and her and her wagon have been able to donate over 3,000 coats to those in need through the Phoenix Rescue Mission's community outreach services. The teenager from Surprise started Makenna's Coats for a Cause, back when she was nine. 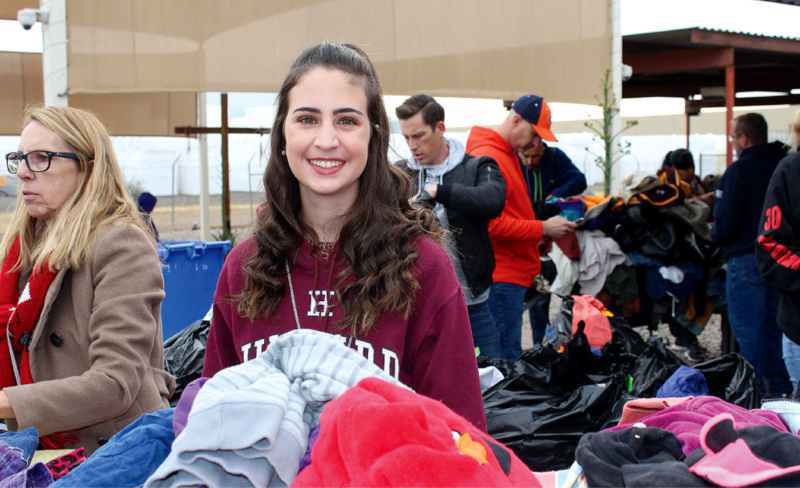 Last year, Makenna collected more than 1,500 coats, jackets and hoodies. This year, donations have been a little slow, so she's hoping to spread the word and encourage more people to help out. "There's definitely a need," said Makenna. 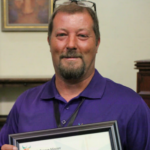 "The homeless population isn't getting any smaller, so we need to help those that don't have the opportunity to help themselves." So far, Makenna has only collected around 300 coats this year. If you'd like to help Makenna and her mission, Coats for a Cause visit her Facebook page.